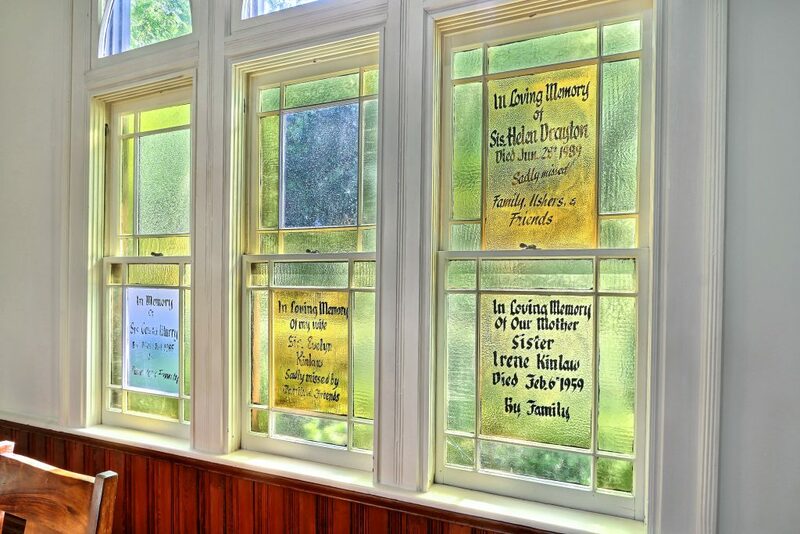 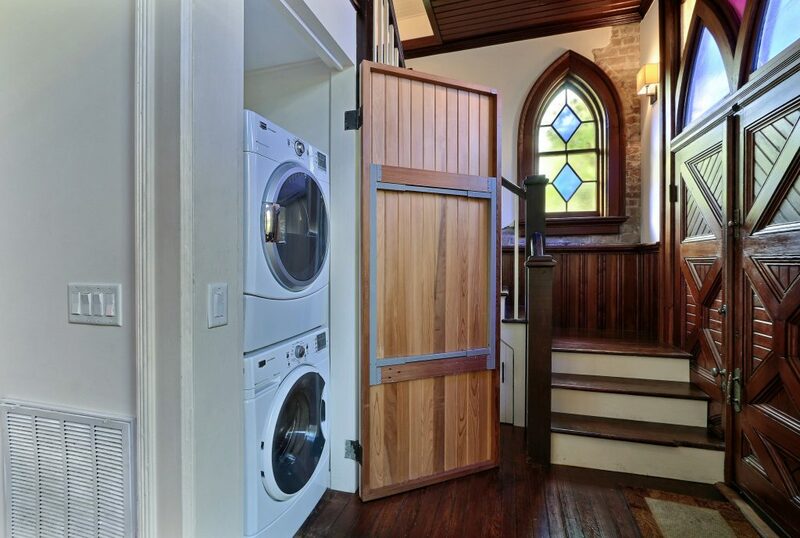 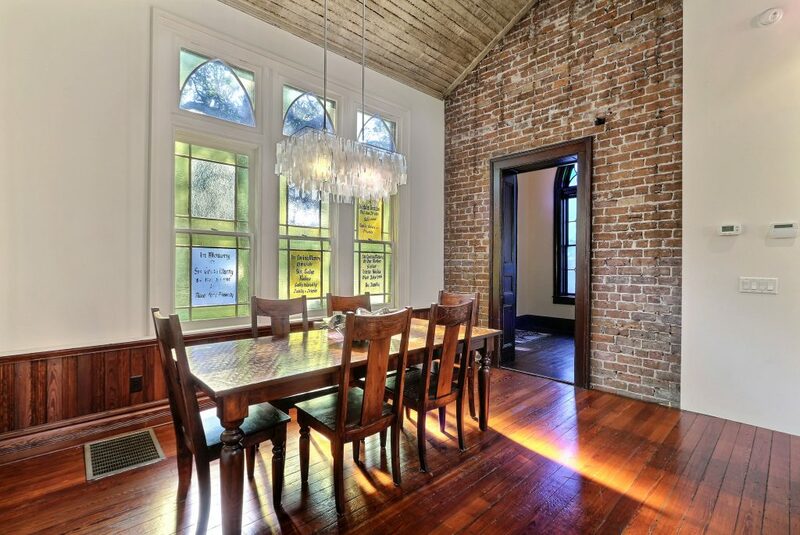 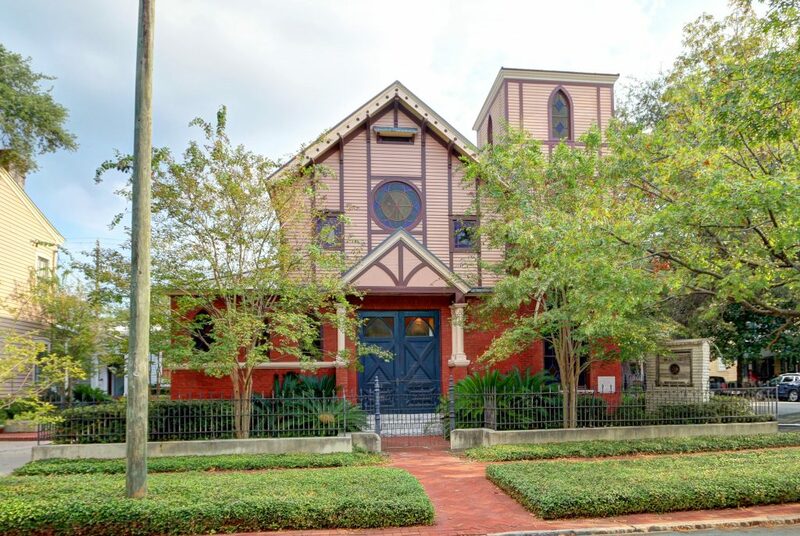 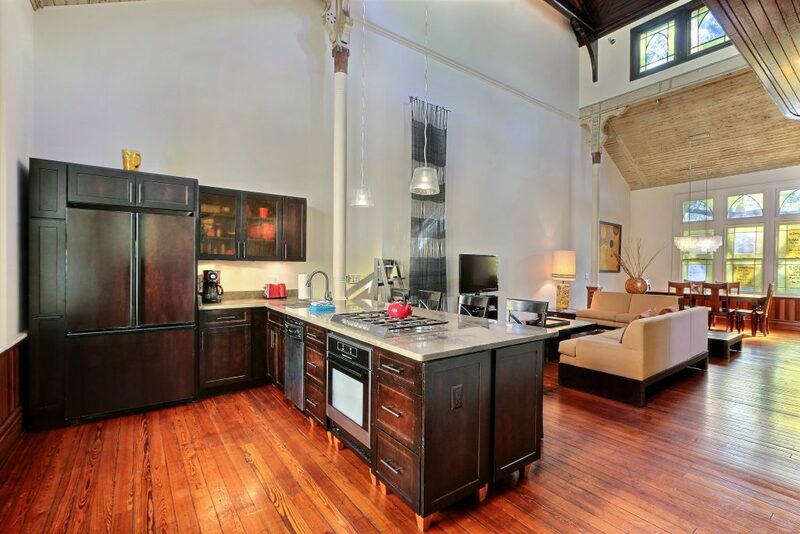 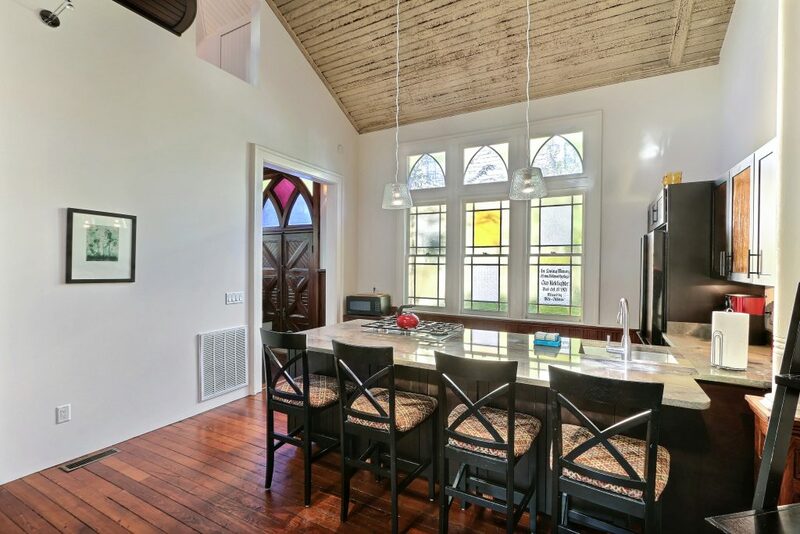 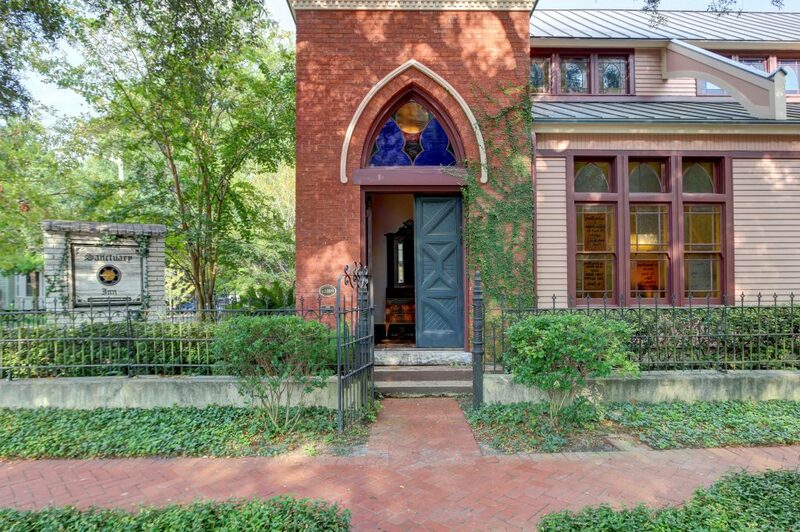 After functioning as a church for 120 years, this gorgeous historic property in Savannah, Georgia has been transformed into a sprawling two-condo living space, offering four bedrooms, four bathrooms and all the stained glass detailing you could possibly hope for. 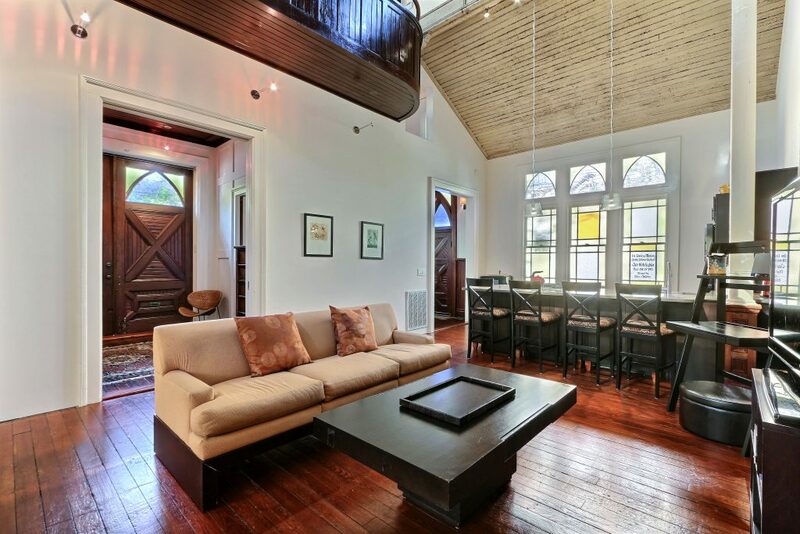 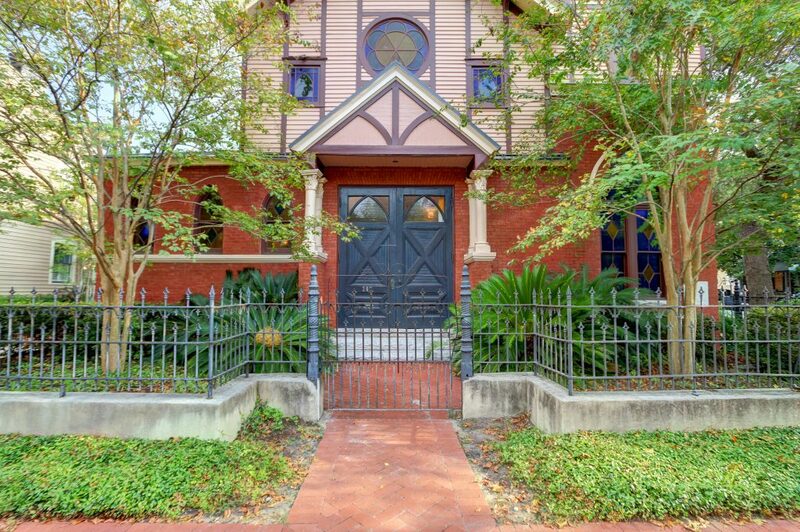 Sleek and expansive, this lovingly restored home--originally built in 1889 and known as Sanctuary Place--has ample character, with exposed brick, high ceilings, open living spaces, intricately carved entry doors and charming nooks throughout. 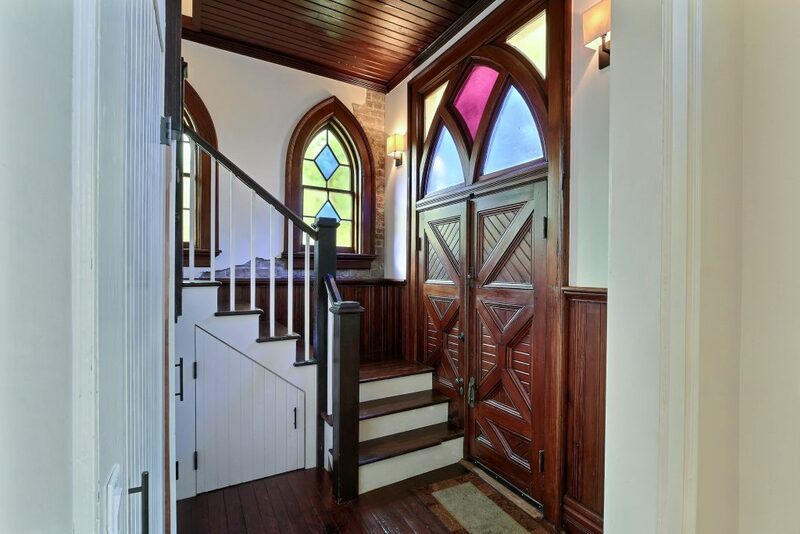 Snuggle up in the wide lofted bedroom or sink into a deep tub in the bell-tower bath. 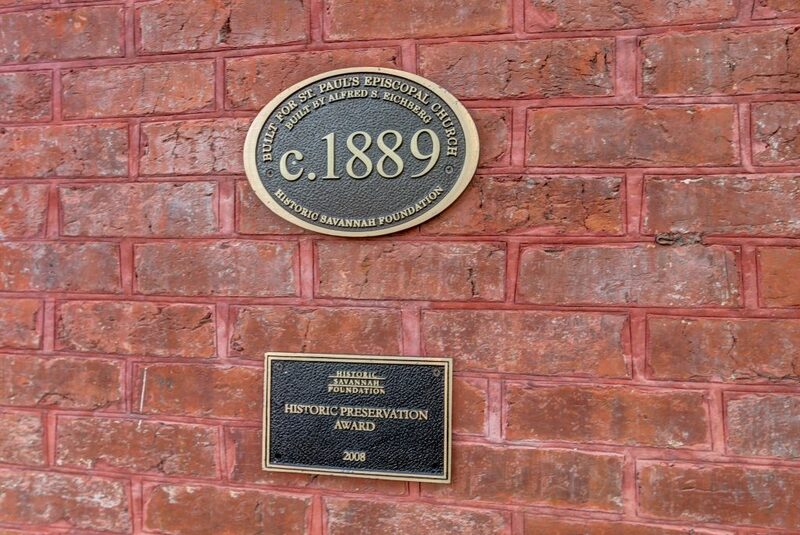 Winner of the Historic Preservation Award, the two side-by-side condos could be merged into one large family home, or used as rental properties.